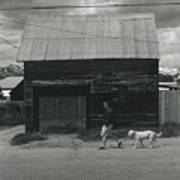 There are no comments for Walking In Leadville. Click here to post the first comment. 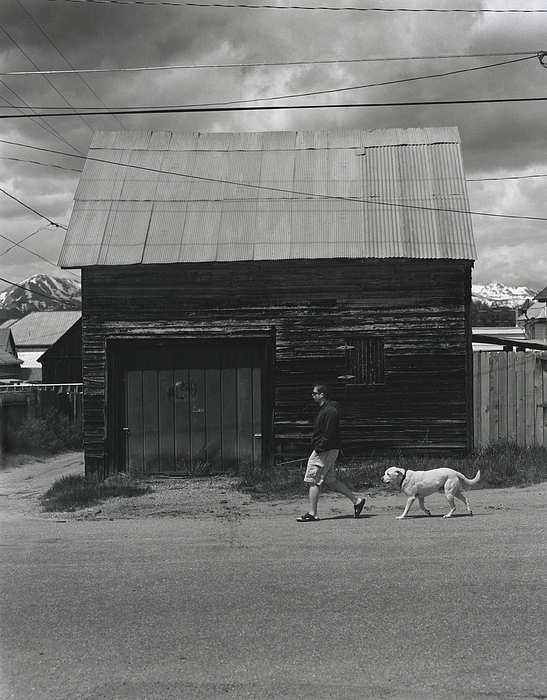 Out for a dog walk, a local Leadville citizen walks past an abandoned mining shed. 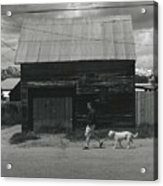 Purchase directly from the artist the custom-printed photograph from orignal camera negative, or order reproduction via Print On Demand.